*Plastic parts: LLDPE imported from Korea, high temperature resistance, innocuity. 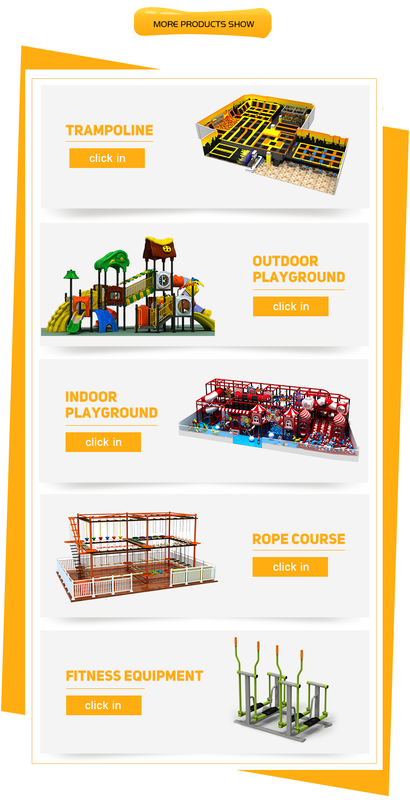 Q1: This is my first time to imported the children playground,what should we do? A:If you have no imported license, pls find a custom company local to help custom clearance. A:Usually it takes about 7-15 days. Q4: Can you do custom design for us ? 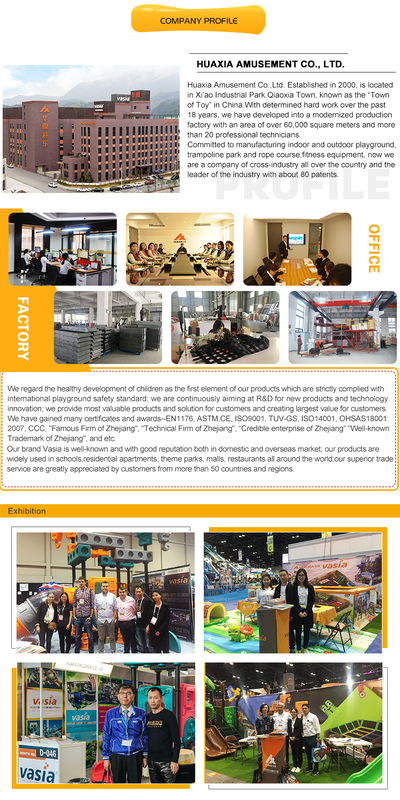 A: Yes, If you have play area,please inform us your dimension, professional designer will design for you. Q5: What kind of Certificate do you have? 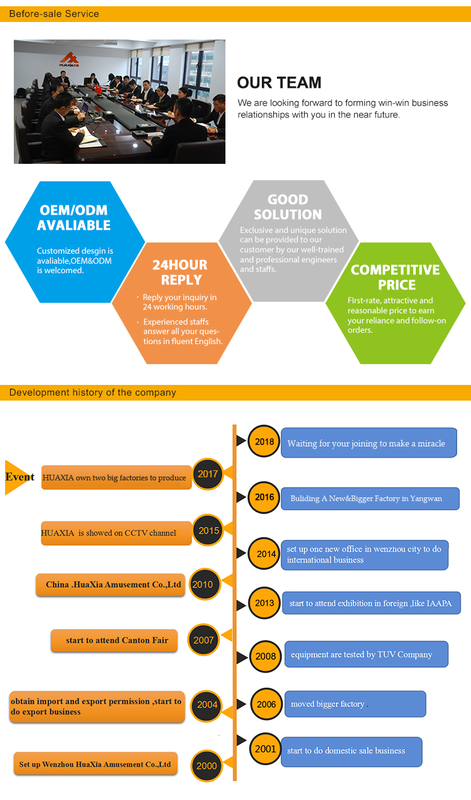 A: Our company have passed ISO,AMTS,TUV,CE .ect.